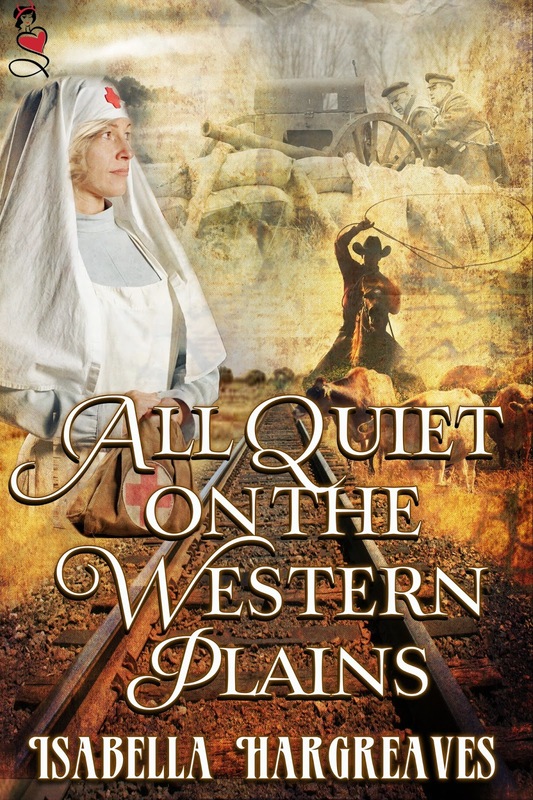 My Life, Loves and Passion: All Quiet on the Western Plains Book Review. Plus Giveaway! All Quiet on the Western Plains Book Review. Plus Giveaway! Fleur and Jack both were in the war. Fleur as a nurse and Jack as a solider. Fate brings them together years later. Both unknowing of the the other being in the war. Jack is still suffering from the war. He secluded himself because he can not trust himself with all the nightmares. Here comes Fleur and she is trowing his would upside down. He doesn't understand why his mouth keeps inviting her around. Both of them suffer so much and they are so shut off from letting others in. Are they going to let each other in when they are obviously so perfect for each other. This was a beautiful love story. It was a short story and very well written. I love how they were able to see past the pain and love each other. A great read if you love romance! The Sordid Promise Book Blast. Plus Giveaway! Persecution Book Review. Plus Giveaway! Compelled Book Blitz. Plus Giveaway! Memorial day Sales Blitz! Plus Giveaway! Hunters of Reloria Series Book Tour. Say The Word by Julie Johnson Cover Reveal. Seven Minuites Book Blast. Plus Giveaway! Destined To Love Book Review. Plus Giveaway! What To Read After FSOG Book Blitz! The Beautiful Dead Book Review. Plus Giveaway! Death Has A Daughter Book Blitz! What to Read After FSOG Cover Reveal! Healing The Bayou Release Blitz. Plus Giveaway! The Sordid Promise Blitz. Plus Giveaway!